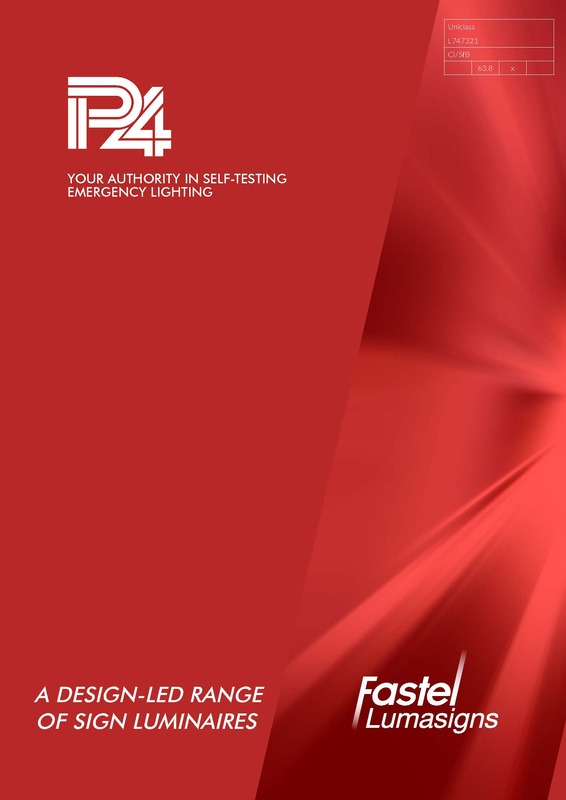 Quatrum LED emergency lighting luminaires which takes emergency escape lighting to new levels. This means safer evacuation along escape routes and through open areas, in the most extreme conditions. Download our brochure to find our more.